Global Tables builds upon DynamoDB’s global footprint to provide you with a fully managed, multi-region, and multi-master database that provides fast, local, read and write performance for massively scaled, global applications. Global Tables replicates your Amazon DynamoDB tables automatically across your choice of AWS regions. Global Tables eliminates the difficult work of replicating data between regions and resolving update conflicts, enabling you to focus on your application’s business logic. In addition, Global Tables enables your applications to stay highly available even in the unlikely event of isolation or degradation of an entire region. You can setup Global Tables with just a few clicks in the AWS Management Console. 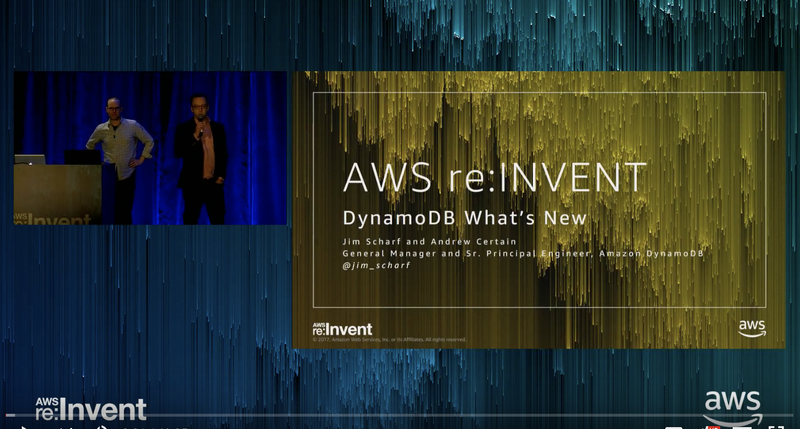 No application changes are required because Global Tables use existing DynamoDB APIs. There are no upfront costs or commitments for using Global Tables, and you pay only for the resources provisioned. Learn more about setting up Global Tables in the DynamoDB Developer Guide. 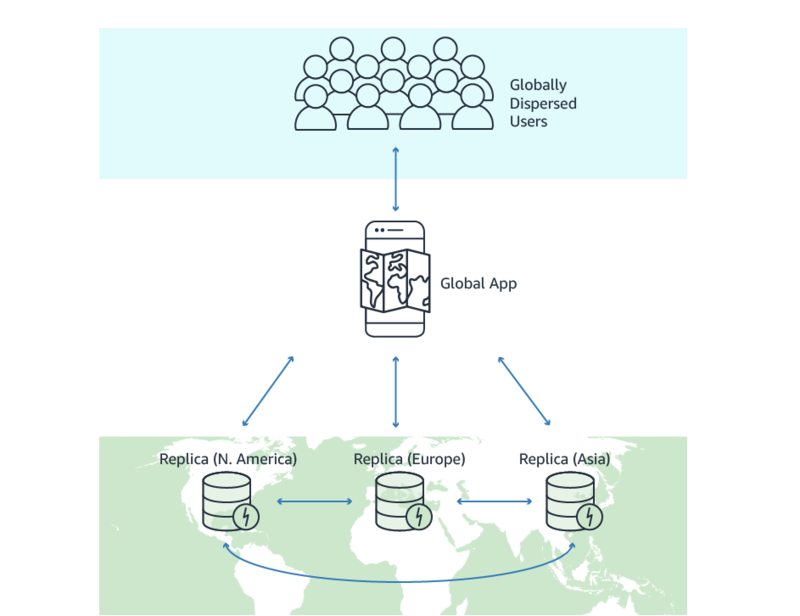 Multi-master replication ensures that updates performed in any region are propagated to other regions, and that data in all regions are eventually consistent. This means tables accessed locally by your globally distributed application are always up to date. Global Tables enable you to read and write your data locally providing single-digit millisecond latency for your globally distributed application at any scale. Global Tables eliminates the complexity and operational burden of deploying and managing globally available tables in DynamoDB. 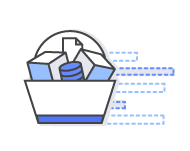 You can simply select the regions where you need your data replicated, and DynamoDB handles the rest. Applications access Global Tables via the existing DynamoDB APIs and endpoints. Global Tables can help applications stay available and performant for business continuity. 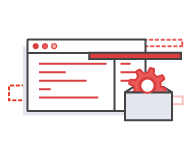 Application failover is as simple as redirecting your application’s DynamoDB calls to another AWS region.